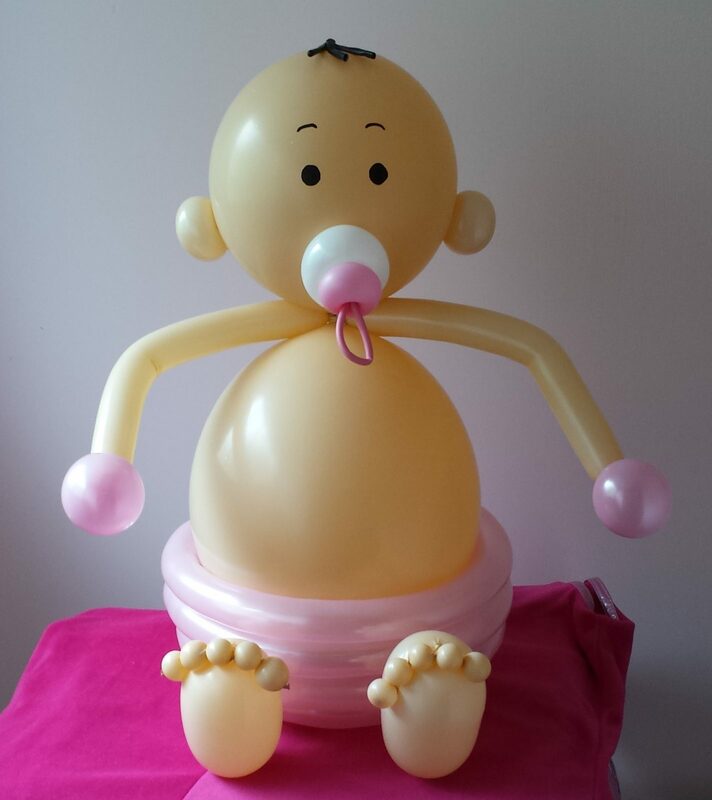 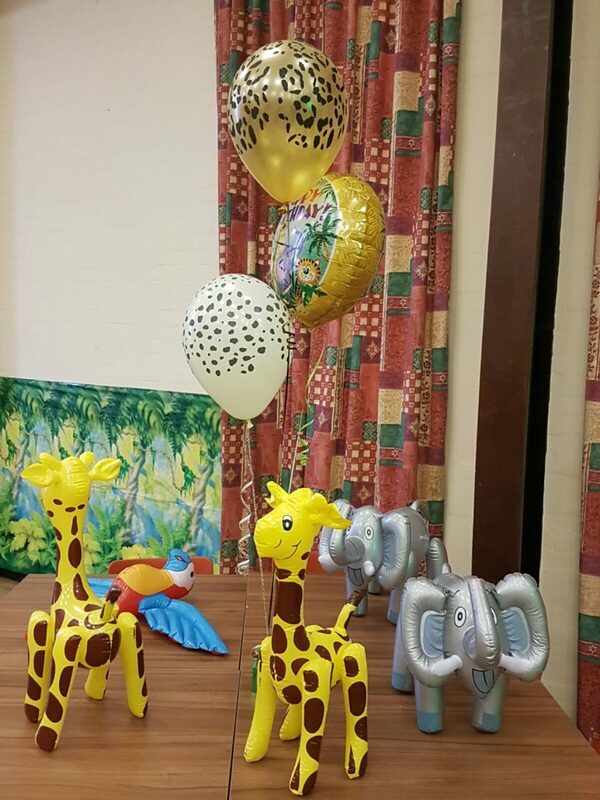 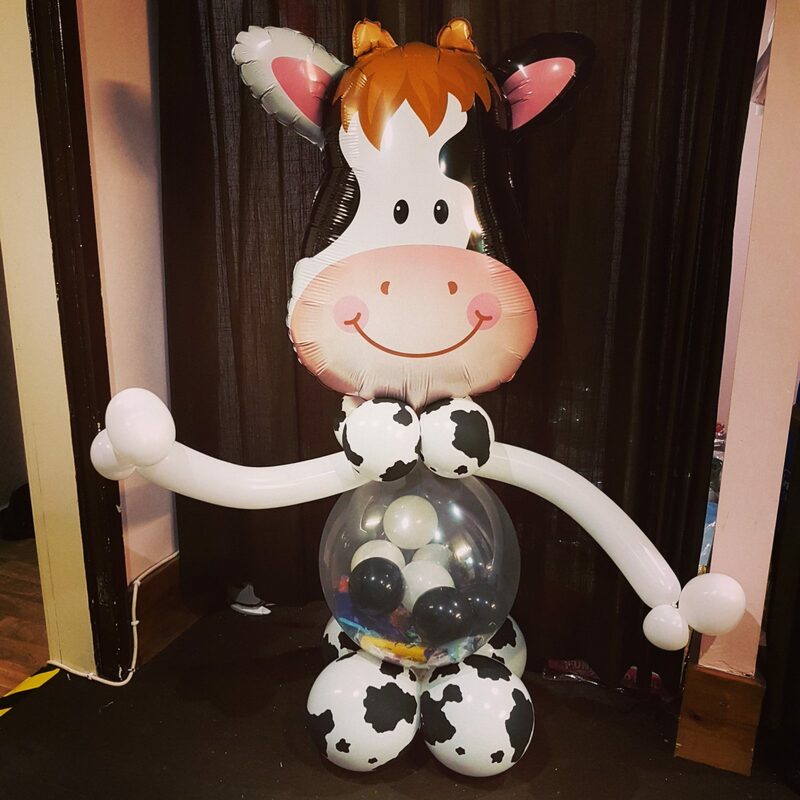 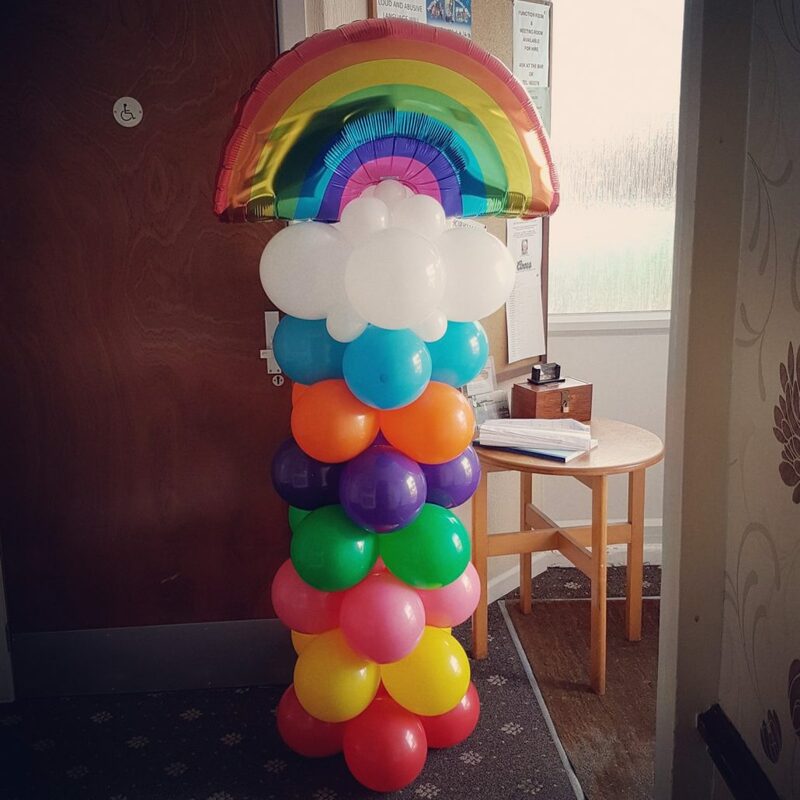 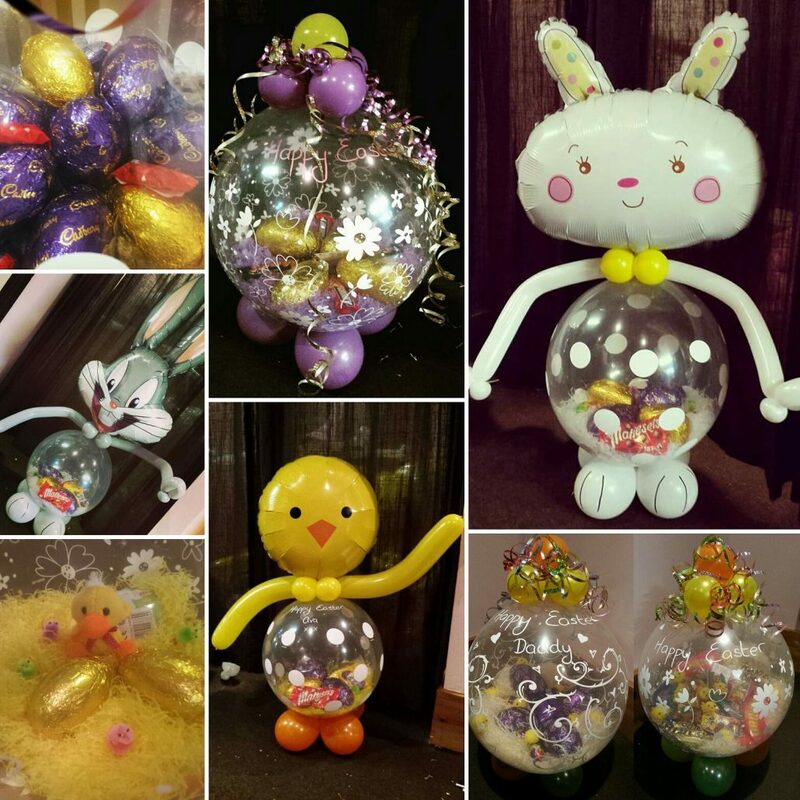 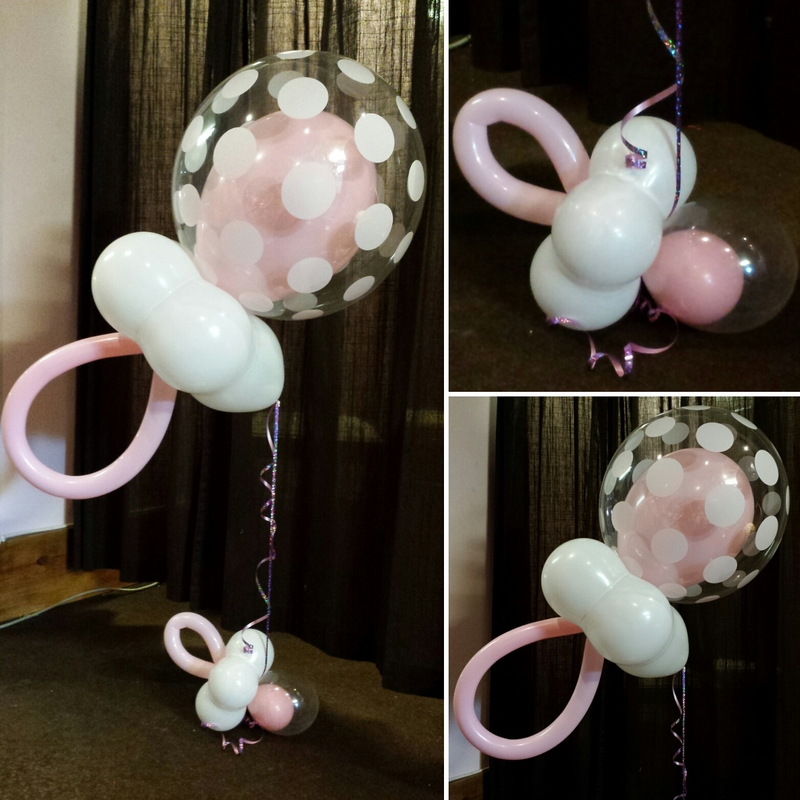 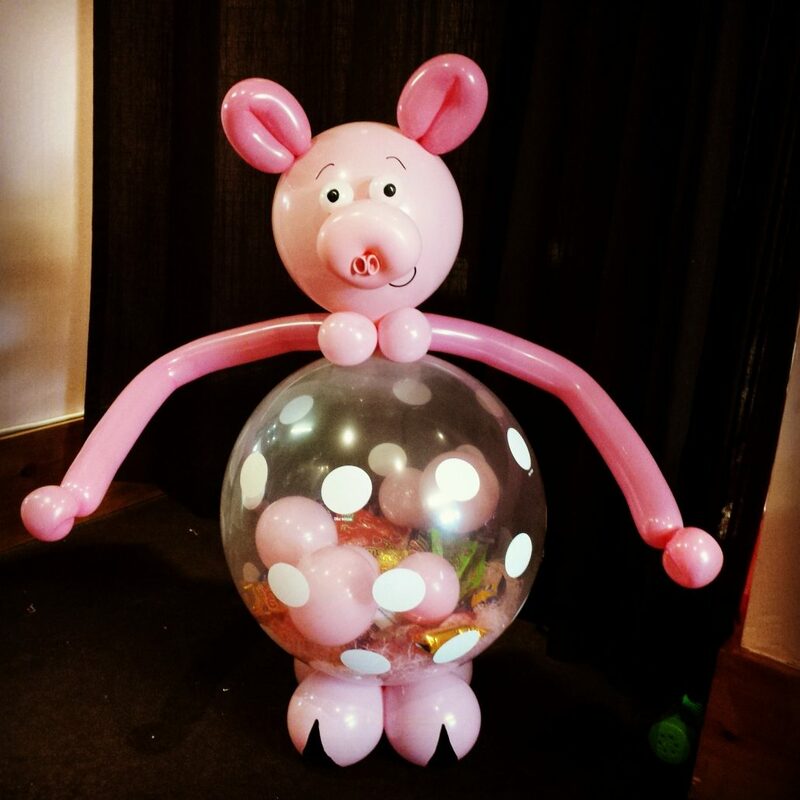 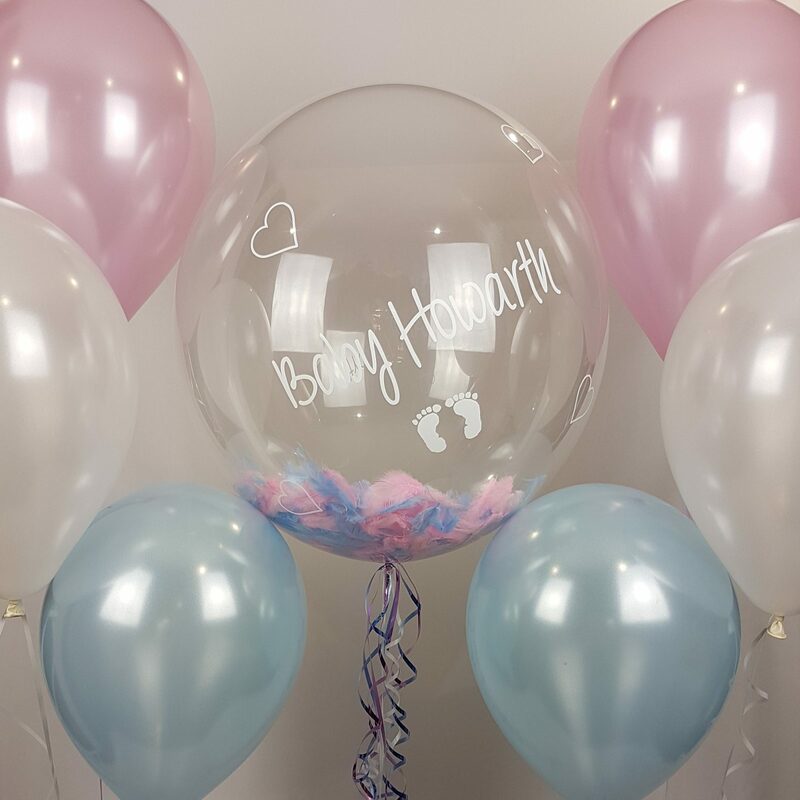 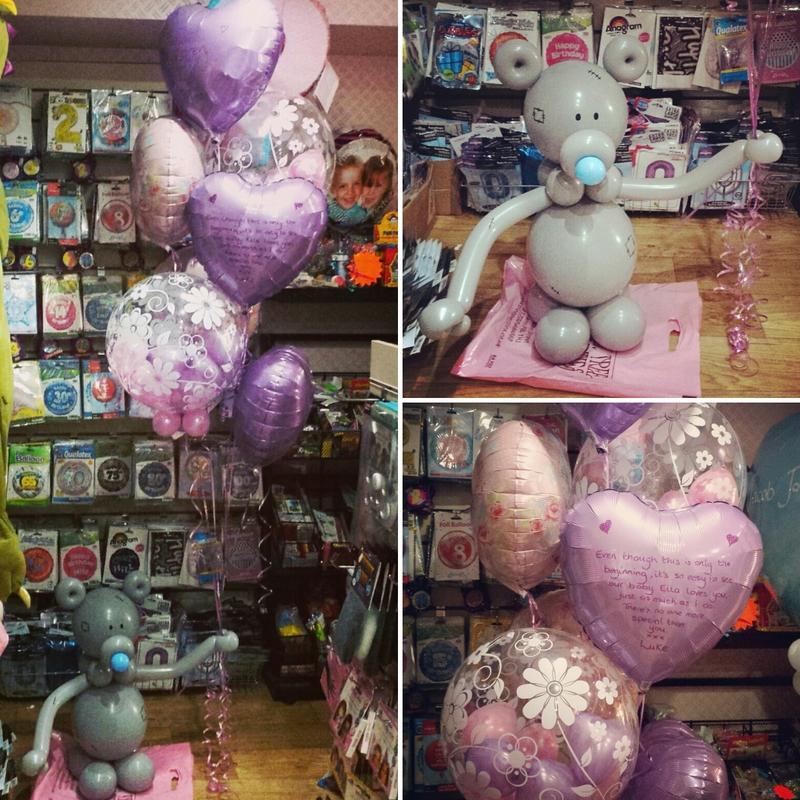 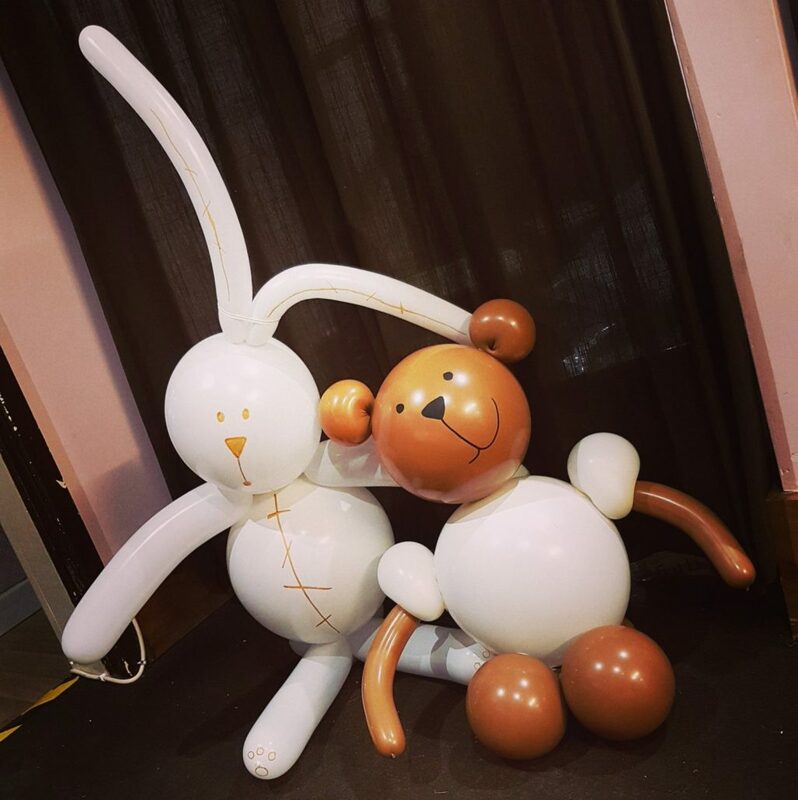 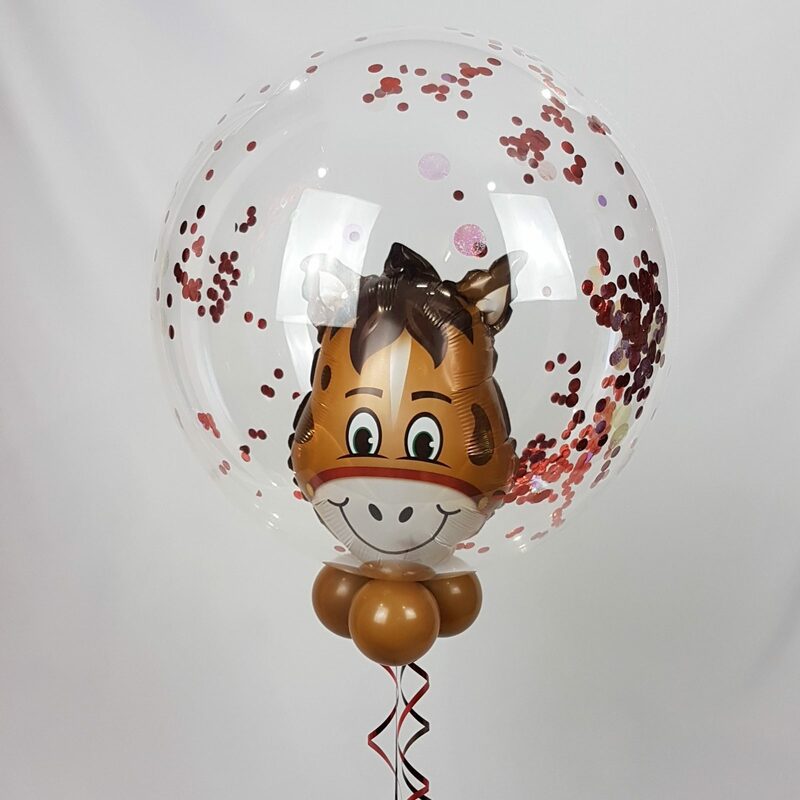 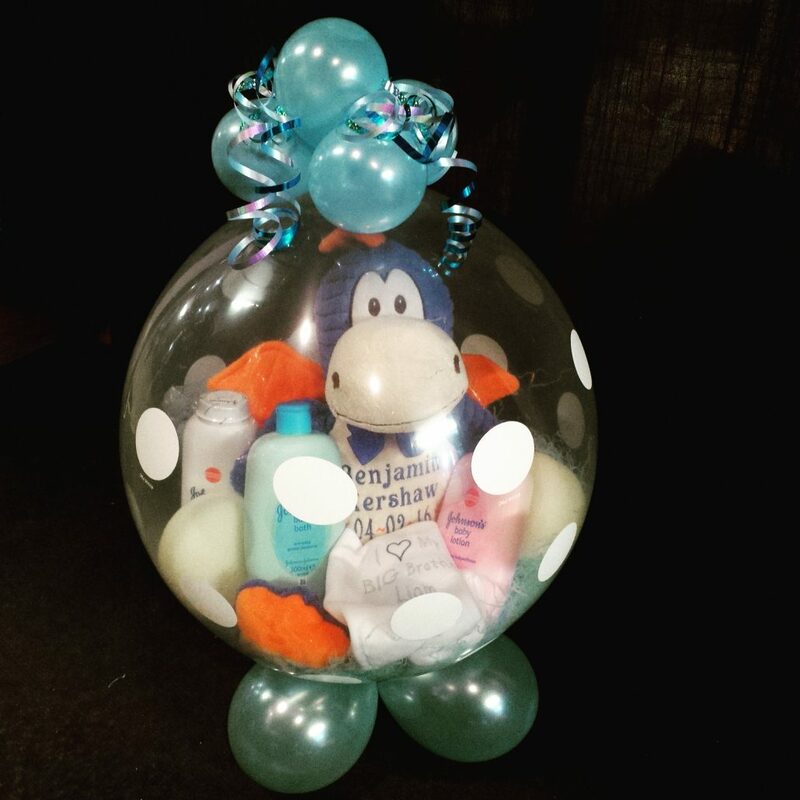 The birth of a new baby is a time for celebration that continues throughout their lives…we have a huge range of new baby balloons, personalised balloons and also gift balloons in which we can “gift wrap” baby’s clothing and teddies in a unique balloonie way. 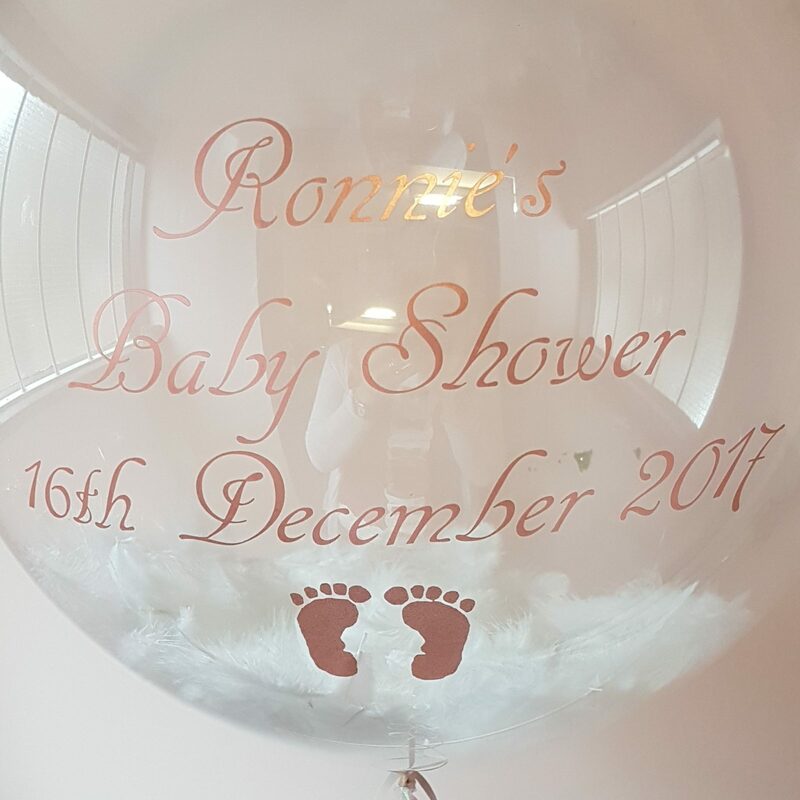 Then when it comes to their naming ceremony or Christening, we have over a decade of experience in decorating venues to celebrate your little one. 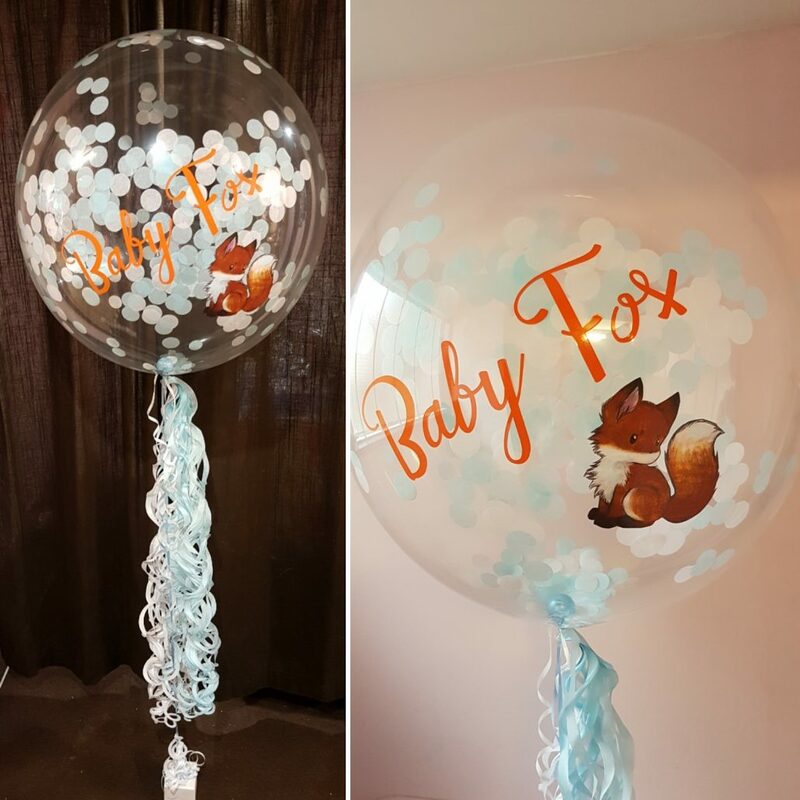 Whether you’re having a Peter Rabbit theme, a teddy bear theme or just keeping it simple and all about baby, we can personalise all the décor to ensure it’s a magical day!